Arc System Works has released the very first launch trailer for The MISSING – J.J. MacField and the Island of Memories. 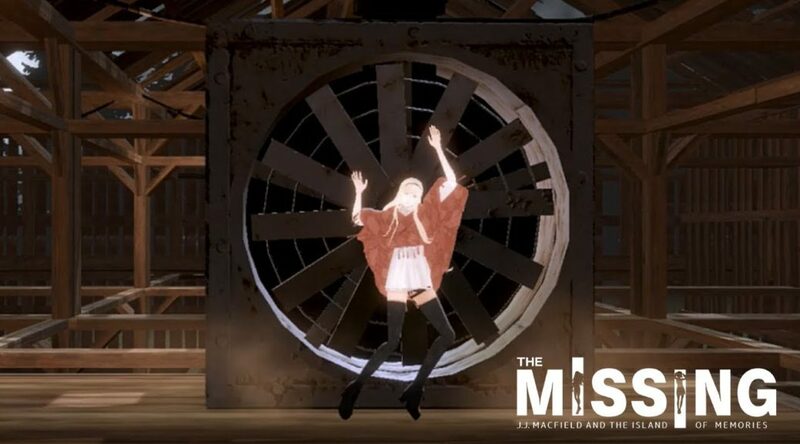 The MISSING – J.J. MacField and the Island of Memories is an upcoming atmospheric puzzle game by world renowned game designer SWERY. The game launches this year for Nintendo Switch. First details and trailer can be found below. Arc System Works, Inc. would like to announce the release of the official launch trailer for the game, “The MISSING – J.J. MacField and the Island of Memories -” created by the globally renowned game creator, SWERY. Get your first extended look at this upcoming atmospheric puzzle platformer. Guide JJ on their search to find Alex, who has seemingly gone missing while on a visit to a secluded island. Defy death by reincarnating yourself, or utilize your misery to help solve the puzzles surrounding you. The Missing: JJ Macfield and the Island of Memories is a single player action adventure game coming out for the PlayStation 4, Nintendo Switch, Xbox One, and PC (Steam).